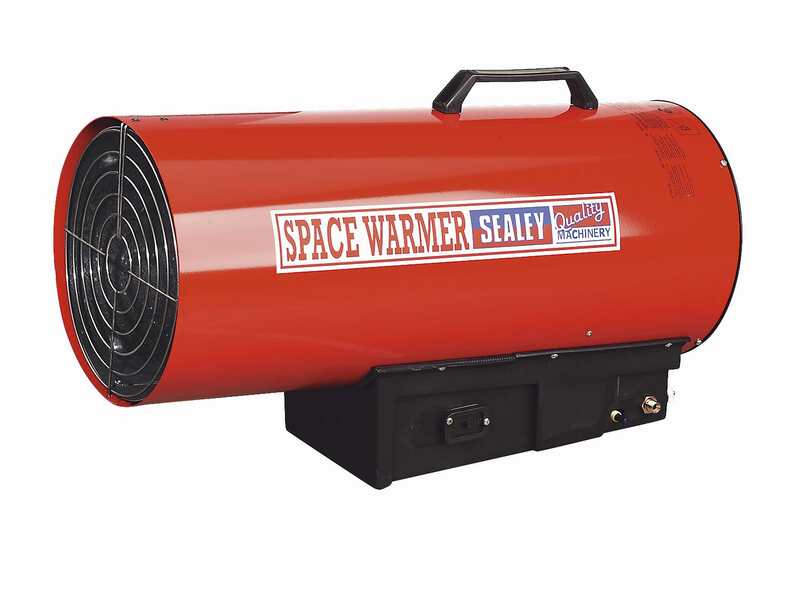 Variable output Portable Heater is fan assisted, fitted with a piezoelectric ignition system for trouble-free starting and supplied with a approved propane gas regulator and hose. All models are tested and certified to CE/EN standards by DVGW. Durable paint finish. Heavy duty construction. Fan assisted Fitted with a piezoelectric ignition system for trouble-free starting .Supplied with a approved propane gas regulator. Regulator is Calor approved .Tested and certified to CE/EN standards by DVGW.